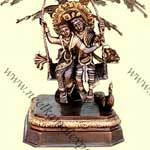 We offer customers a wide gamut of Handicraft Items, which includes Antique Compass, Animal Figures, Candle Stands, God Statues, EPNS Ware, etc. 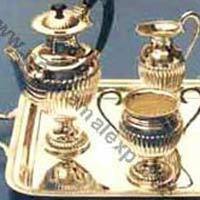 They are made using premium raw material and advanced technology by our professionals. 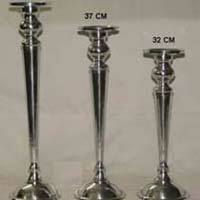 Handicraft Items are available with us in different sizes and designs. 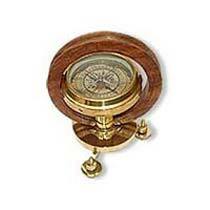 Excellent finishing and long lasting life are some of the attributes of our Handicraft Items.